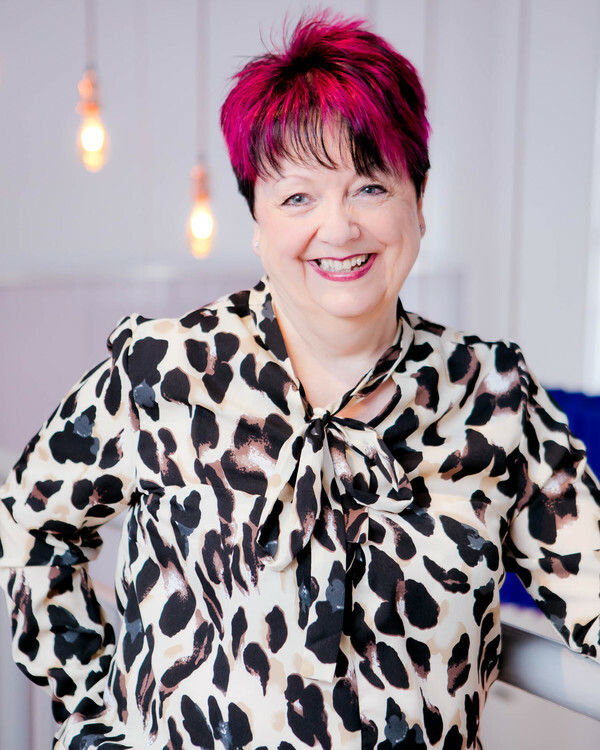 Jackie Groundsell is MD of the highly successful women’s networking business, 1230 The Women’s Company Ltd. Launched in August 2002, 1230 The Women’s Company (1230 TWC) is the leading business women’s network providing on and off-line trading and business growth opportunities across the UK and overseas at local level. This dynamic networking business helps businesswomen make the connections and find the support that you need in your business lives; to meet locally in the Business High Street, share experiences and work together to grow your business through regular vibrant, buzzy networking meetings. Want to develop a dynamic networking presence to add to the marketing mix of your business? 1230 TWC business meetings provide both the environment and solutions to develop a networking strategy that will take your business to greater heights; to avoid overwhelming and time-wasting activities that leave you behind your competitors. If you need more business, more contacts, support, a warm welcome, advice, expertise and to connect with other focused, savvy business women – you’re definitely in the right place with 1230 TWC! 1230 TWC also provides training and learning through workshops and guest speakers, an annual conference and charity supporting events. The 1230 Business School provides business essential training for all business owners and decision-makers. Sharing an office in the City for her own IT training company, her own network of all-female support grew quickly and organically; an ever-increasing number of women who worked in the City, getting together for lunch once a month to chat and support each other in business. The then Bromley Chamber of Commerce asked for her help and so 1230 TWC Bromley was launched – creating business growth with buzz not just for herself now, but also for other business women. Given that many business women are squeezed at either end of the day with family commitments, lunch-time meetings proved to be the most convenient time of day for many. So hugely successful was this second group that soon women were asking if they could run 1230 TWC networking meetings in their own areas. An interview and training programme was developed to grow a team of 1230 TWC Hosts. 1230 The Women’s Company was truly launched! Jackie knows only too well the challenges and pressures faced by today’s business women. Meeting various personal challenges in her own life has given her great empathy with the wonderfully inspiring business women she meets and supports through networking. “I would say my can-do attitude and ability to talk are two of my greatest personal assets. I’m always up for a challenge!” Jackie continues to run her IT training company as part of 1230 Business School, as well as public speaking and is constantly inspired by the businesswomen she meets through her networks. Listen to your gut instinct and finally, enjoy what you do.